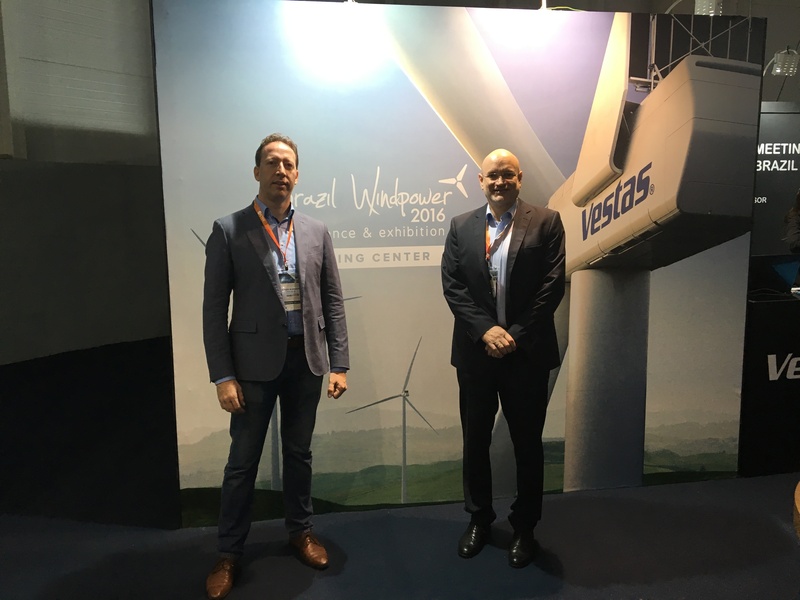 Bertram and Maurizio has visited the Brazil Wind Power 2016 Conference and exhibition. This year Brazil has celebrated the first installed 10GW of wind power energy. Brazil has started recently the adoption of Wind Energy but is also growing faster. 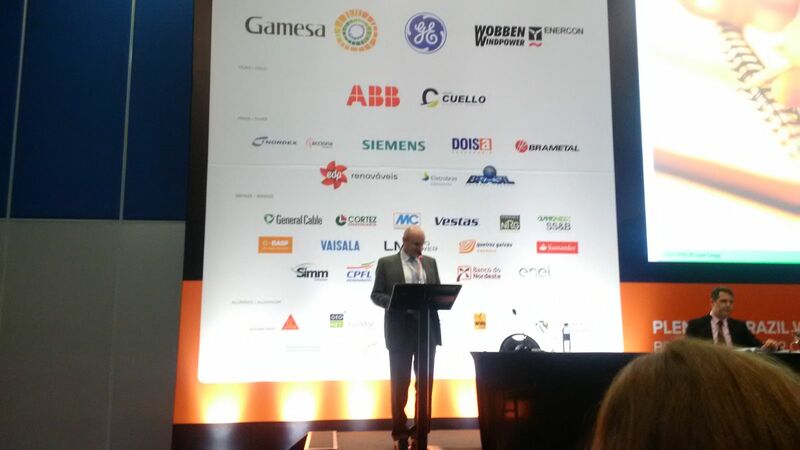 The speech of Bertram on August 31 about IEC 61400-25 has gained a lot of attention. Many questions from the audience, especially it has been recognized the value of a guideline for application development.